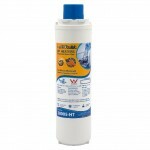 The Omnipure Q5620 Block 1 Micron filter is very "user friendly". 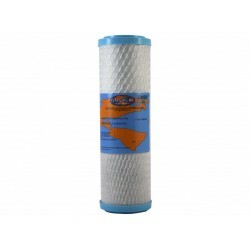 The new Q5620 filter body is just as easily threaded into the head and the replacement is then complete. 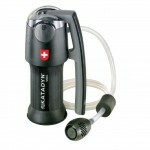 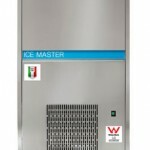 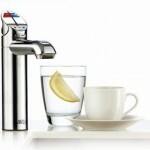 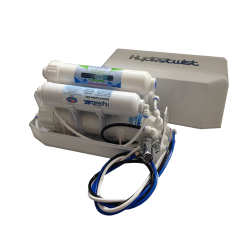 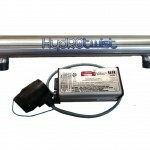 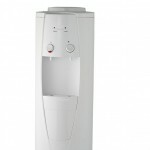 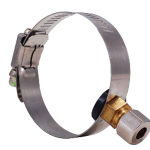 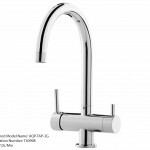 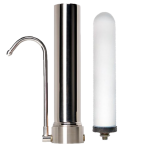 The Omnipure Q5620 is also available with the optional Twist Tap in-head valve system, which automatically turns the supply water off when the body is disconnected from the head. 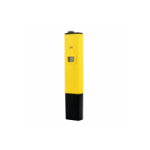 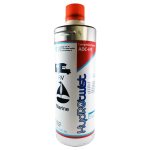 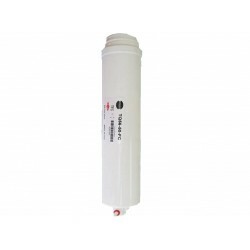 The Omnipure Q5620 Water Filter can be used in ice makers, refrigerators, beverage equipment, drinking fountains, under the sink systems, and reverse osmosis systems. 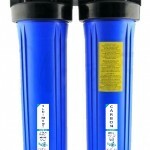 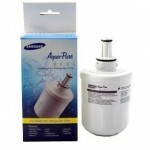 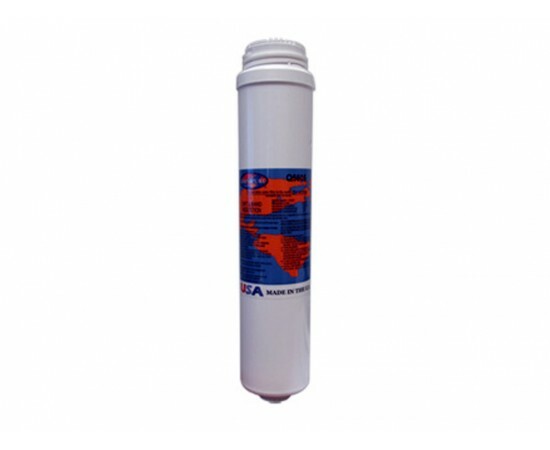 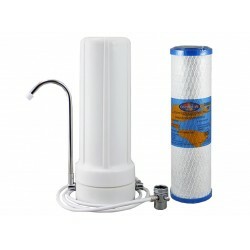 The Omnipure Q5620 water filter is a block granular activated carbon filter used to reduce cysts, sediment, taste, odor and chlorine taste and odor. 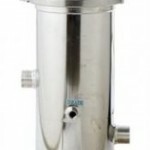 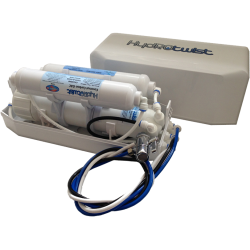 Fitting Size: This Q-Series filter is a replacement filter and must be used with an existing Q-Series head. 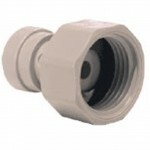 The Q-Series heads are available in 1/4" Quick-Connect fittings, 1/4" NPT female threads, or 3/8" NPT female threads. 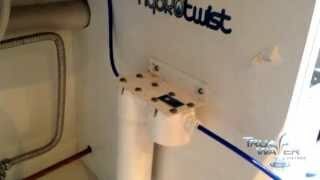 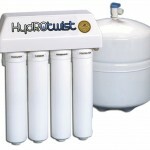 Will suit all 12" Omnipure Single, Twin and Triple Systems.